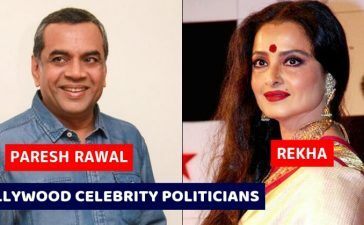 The highest paid and also the most popular comedian in India, Kapil Sharma made his anticipating return on the television. Kapil Sharma is famous for his stand up comedy. 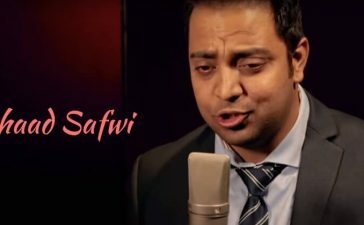 His previous 2 shows “Comedy Nights With Kapil Sharma” and “The Kapil Sharma Show” were a super hit. To conclude, Kapil Sharma’s new show “Family Time With Kapil Sharma” was one of the most awaited shows. However, the show brought out a disappointment to the viewers. 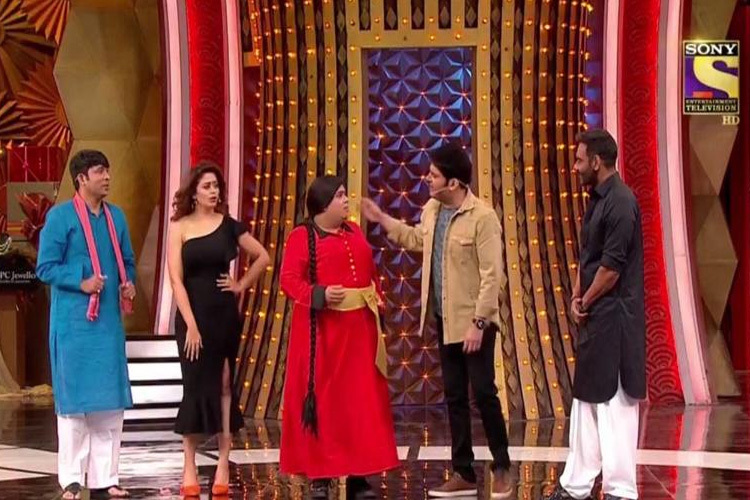 Kapil Sharma came with a quirky theme which makes it a family game show and made some efforts to win some game events. Winning the events can get them a bumper prize. Apart from this, the comedy of Kapil Sharma, Kiku Sharda and Chandan Prabhakar adds to the allure of the show. Despite having a good theme, the show fell flat. It would not be an exaggeration to say that the family segment reduced the comedy flavor and make it look slightly boring. Each of the game events lasts for about 1-2 minutes but these 1-2 minutes seems quite boring sometimes. Well, the comedy segment and the mic skills of Kapil Sharma back it up. But there are certainly other things that don’t seem to please the audience. Admittedly, Siddhu Paaji can start laughing at the lamest jokes. However, this doesn’t seem pleasant to the audience. It seems like he overreacts on the jokes which are already repeated countless times. On top of that, his vociferous laugh can be heard during the family segments. 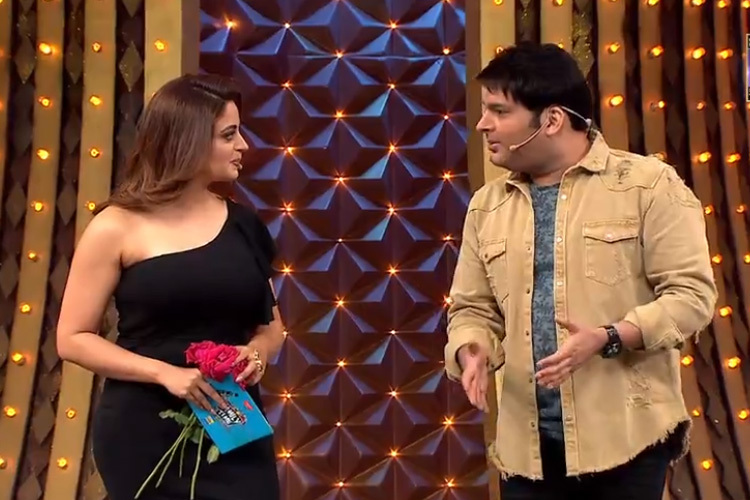 The news of Neha Pendse joining Kapil Sharma’s show generated interest of viewers. 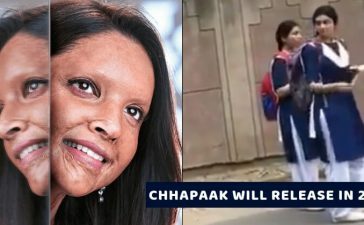 But to be honest she seemed plain before Kapil Sharma. No doubt, the sarcastic approach of Kapil Sharma can make his co-host look plain. Kapil is amazing with his vocal skills and the audience interaction but there is one thing about his that annoys us. It is savage and not so appealing flirting that he usually does. Perhaps his only objective is to give that dose of a laugh with that but honestly, we find it annoying. 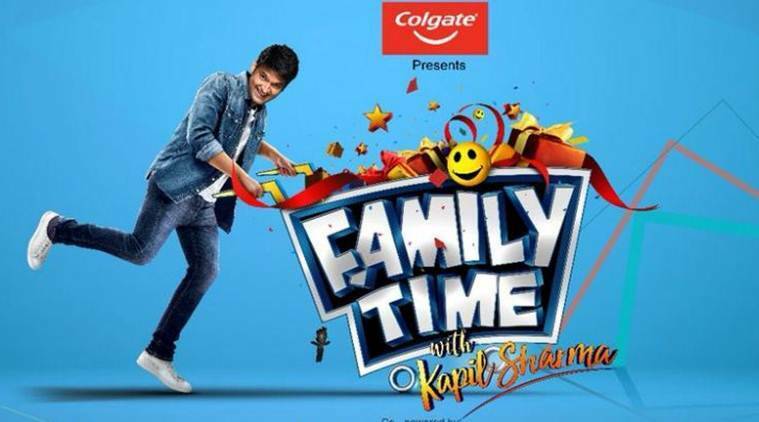 If we compare “Family Time With Kapil Sharma” with the previous two shows of Kapil Sharma, there is no doubt that previous two was better than this one. 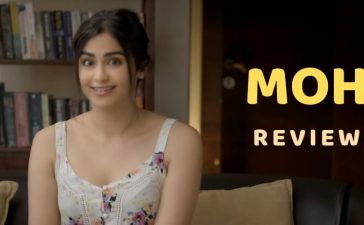 The overall rating of the show is 1 out of 5 stars. 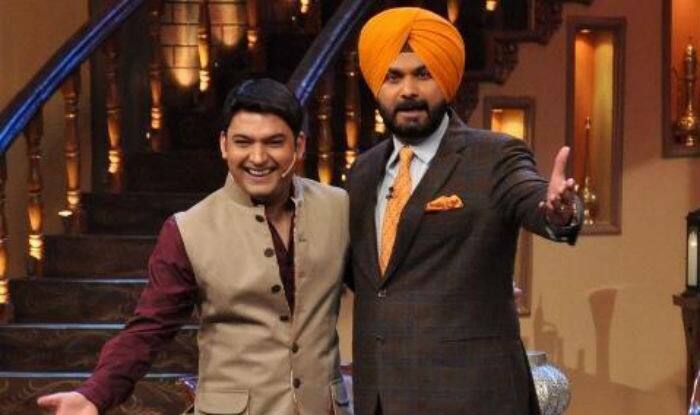 What do you think about the new show of Kapil? Share your thoughts in the comments.